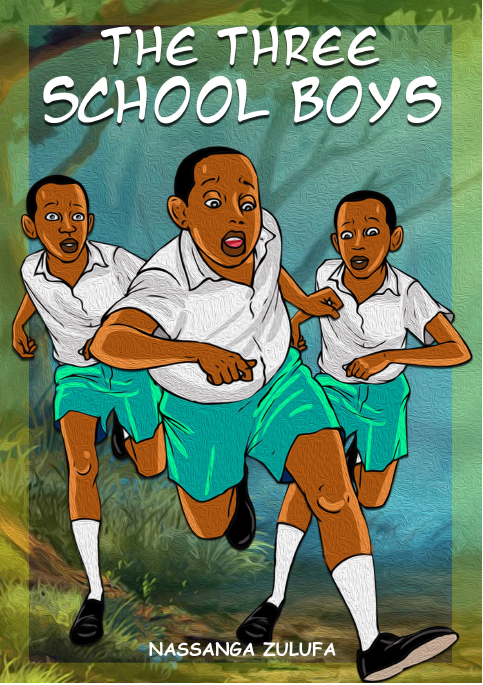 Three hungry school boys decide to eat mangoes from a mango tree they find on their way home. This however does not go well with the owner of the mango tree. Read on.